Business Formation (Corporation, LLC, etc. ), Contracts, etc. – almost everything that small business owners do touches on some aspect of business law. We can help negotiate the terms and conditions of a complex contractual agreement, then draft the contract or review the contract that has been presented to you. From zoning issues to negotiating construction contracts and from mechanics liens to defects and delays, you will need the knowledge necessary to guide projects from inception to completion. Buying a new home, a piece of property, or a location for your business can be a very complex process. It’s important to have a real estate attorney that you can turn to in order to guide you through the process. Were you charged with speeding, running a red light or stop sign, reckless driving, driving under the influence (DUI), or some other traffic violation – talk with us immediately – we can help you through the entire process. With 25 years of experience handling transactions and disputes, Paul Goyette and his team strive for a professional and results-oriented approach. Located in Flint Township, Michigan, the office specializes in and is particularly suited to serving the needs of clients throughout Southeast and Mid-Michigan. Born and raised in Flint, Michigan, Paul is a graduate of Flint Powers Catholic High School (1980), Michigan State University (1984) and Wayne State University Law School (1988). 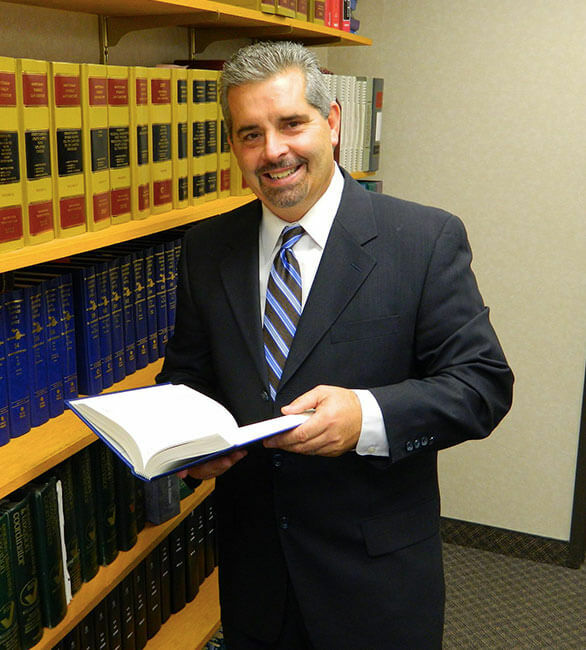 Paul was admitted to practice in all Courts in the State of Michigan in 1988 and in Federal Courts in 1989. A member of the State Bar of Michigan Character and Fitness Committee since 2008.